Dream Theater’s John Petrucci gives us his reasons on why he loves Metal Hammer cover stars Opeth. And if you love the prog-metal heroes (which we’re sure you do), pick up the latest issue here. 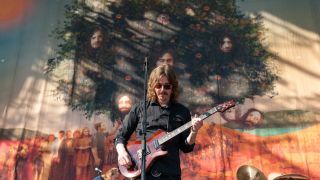 Find out more about Opeth in our cover feature from the new issue here.